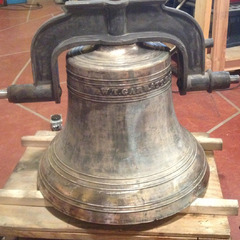 While bells have been around for hundreds of years, bells still need care and maintenance. 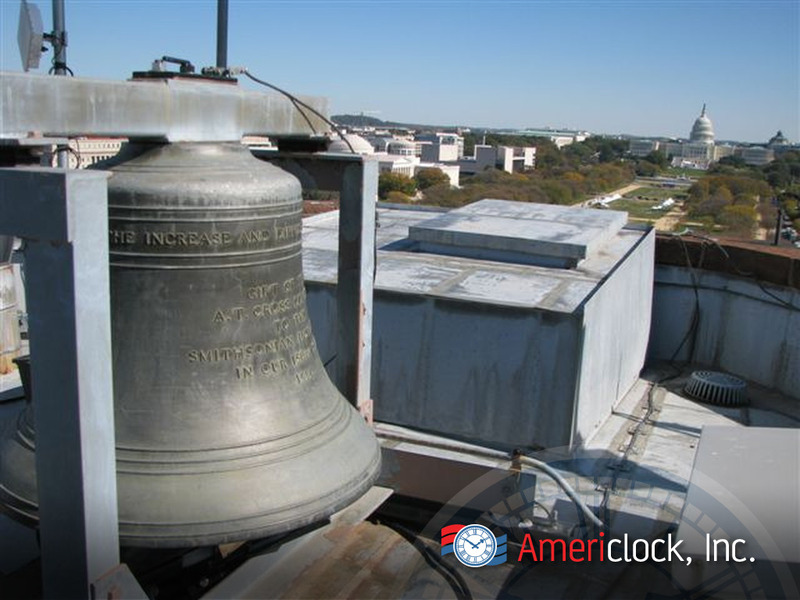 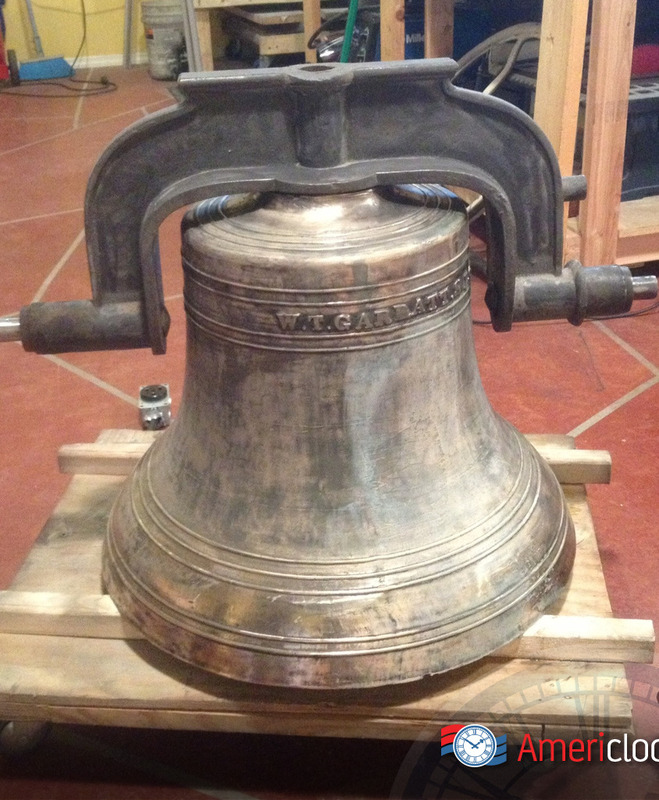 Americlock can provide you with a full bell restoration for your church bell tower, university bell tower, or courthouse bell. 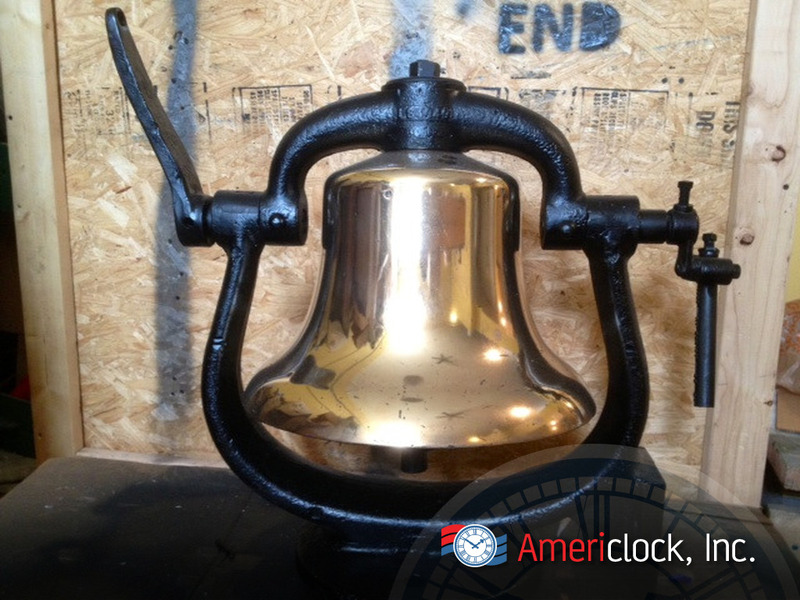 From supplying new parts to cleaning your bell to look like the day it left the foundry, Americlock can supply everything for you. 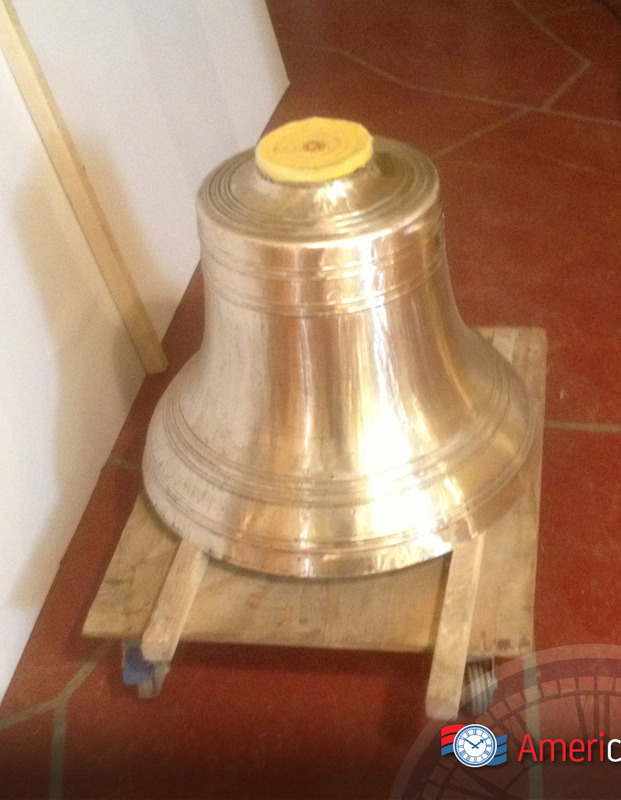 Using proprietary cleaning methods let us return your bell to its glory in your bell tower. 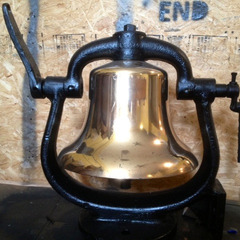 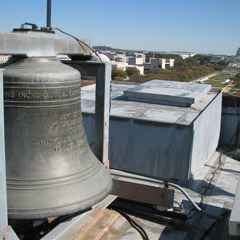 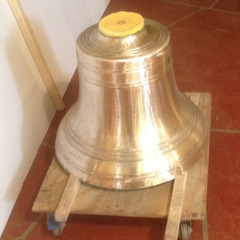 We can offer cost effective solutions to help restore your bell, chimes, and carillon.